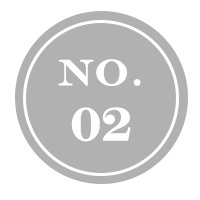 Here are seven easy-to-enact small changes to help you on your quest to live a greener, healthier, more Earth-friendly lifestyle. 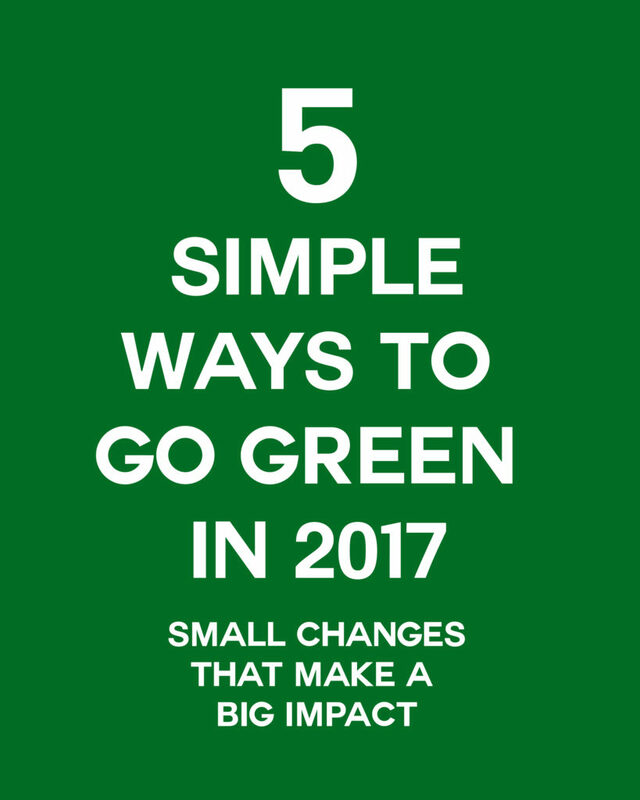 These are changes that you can make today, that will lot only conserve our planet but might actually save you time and money too! It’s long been known that phosphates are dangerous to the environment. Phosphate runoff can negatively affect lakes, rivers and streams by causing algal blooms, which can in turn produce dangerous toxins, kill fish and starve other underwater aquatic life of oxygen. By choosing to wash your dishes sans phosphates, you can lend a helping hand to ensure future generations have access to safe, healthy public water supplies. Many detergents are filled with fragrances, dyes and fillers that are also harming you. We love this biodegradable detergent because it has NONE of the above and you only need to use a small amount in each load since there are no fillers! Bonus: the small bag will last at least 100 loads (most get 200+ loads) and is recyclable. 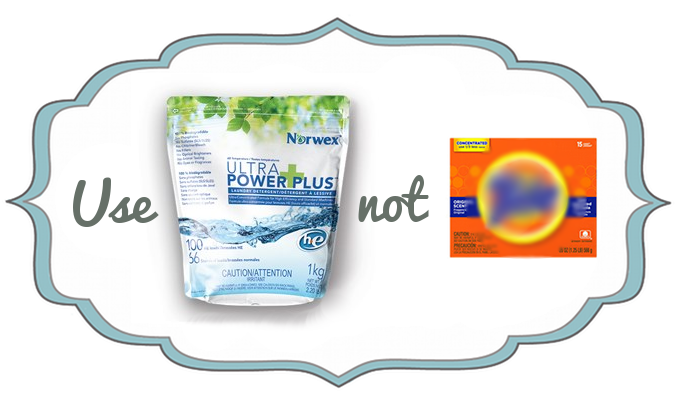 The cost per load averages about $0.05 with Ultra Power Plus Detergent in an HE machine vs Tide at about $0.15 per load. Next time you’re ready to take the family out for a good meal, go full locavore. Seek out dining establishments that make it a point to support local farmers and agriculture. Not only will your meals be fresher and tastier, with nutrient-rich ingredients that got to their final destination within hours (not days or weeks), you’ll also cut way back on pollution and energy traditionally required to transport foodstuffs from far-away places. Sites like Eat Well Guide offer an easy-to-search functionality so you can simply sort out where to get your local, sustainable grub on in 2017. 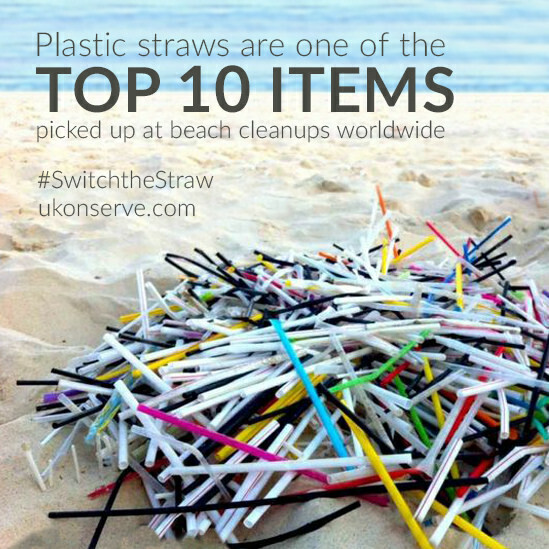 Bring your Own Straw! Keep one in your car or purse and use it when you go out instead of taking a plastic disposable one that will end up in a landfill or ocean. It’s so easy and yet can make a difference! When others see how cool you are with your cool Stainless Steel Straws, they will want to BYOS too! Assign each person ONE cup to reuse. This will save lots of water and time doing extra dishes. Kids are notorious for taking cup after cup, forgetting where they left the first one and causing a dirty cup pile up on the counter and in the sink. This set of 4 cups is stackable, packable, and shatterproof and the color bands help everyone keep up with their own cup all day. Also perfect for replacing disposable plastic cups that only feed the landfill. 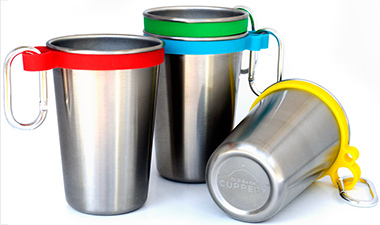 Take your cup camping, hiking and to festivals! Need lids? These fit perfectly! 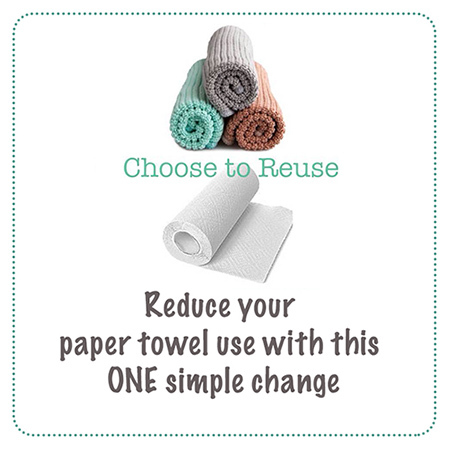 If a family of 4 replaced their paper towels with cloth, that family would save a tree. Your family could save a whole tree this year! If only 1/4 of all Americans did this, the number of trees saved would cover the entire state of Alaska! Here’s an article about HOW to make this one small change with a huge impact! This will also save you over $160 in 2 years!